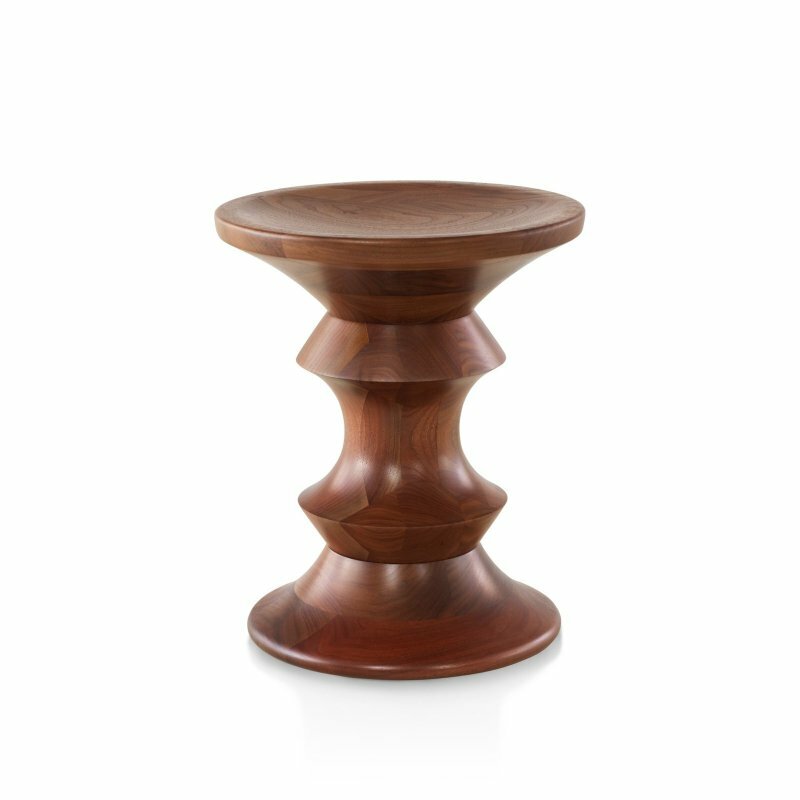 T.710 Small Side Table is a metal and wood side table with a natural and simple beauty, designed by Jens Risom in 1950. A native of Copenhagen, Jens Risom studied in his youth under furniture maker Kaare Klint alongside the likes of Hans Wegner and Børge Mogensen. In 1939, he immigrated to the U.S. and began what would become a towering career, originally marked by his innovative work for Knoll and by the founding of his own studio in 1946, Jens Risom Design. Museum curators have credited him with providing a vital link between Scandinavian and American midcentury design, and his work is included in the collections of MoMA and the Cooper Hewitt, among many others. Risom introduced his T.710 Small Side Table at a time when he was experimenting with metal. He was fascinated by the negative space the table defines between its base and top and by the illusion of floating the top creates. 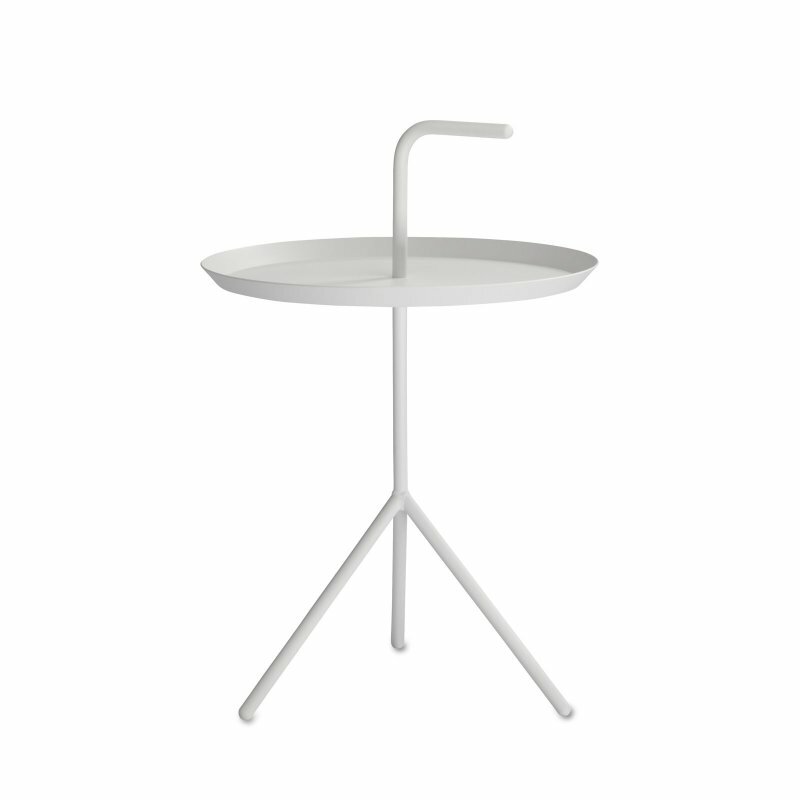 This table is perfect for tight areas due to its compact size and small footprint. Stacks up to three high. Made in Malaysia.